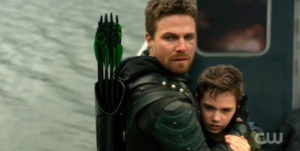 The Arrow Season Finale: Who Died? GreenArrowTV analyzes the Arrow Season 5 finale "Lian Yu" to determine who made it out alive. Warning: SPOILERS for the Arrow Season 5 finale “Lian Yu” are being discussed within. If you haven’t seen it yet, do yourself a favor and read this article after you do. The fifth season finale of Arrow has now finished on the East Coast, leaving us to wonder about the fates of several favorite characters throughout the summer. Who made it out alive? Captain Boomerang — He was there when Malcolm went “boom.” Assuming they didn’t get away, Digger Harkness is toast. Konstantin Kovar — He’s been dead for over 5 years. Rewatch and you’ll see his body on the island. Everybody Else — Just in time for The CW to have their own Dynasty, Arrow is having its own “Moldavian Massacre” as the island exploded. Who made it out alive (if anyone)? 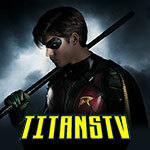 We know Katie Cassidy (Black Siren), Rick Gonzalez (Wild Dog/Rene), and Juliana Harkavy (Dinah Drake) are series regulars for next year, so we’re assuming they’re safe, unless that news was a fake-out. 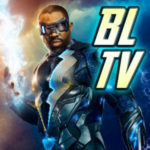 Fan favorites Emily Bett Rickards (Felicity) and David Ramsey (John Diggle) are assumed to be safe and continuing as series regulars, as is Paul Blackthorne whose character is due some interactions with his other-worldly daughter. Maybe they all got off on the ARGUS ship before everything went kablooey? Maybe Black Siren helped them, thus setting up a redemption arc? We’ll see. 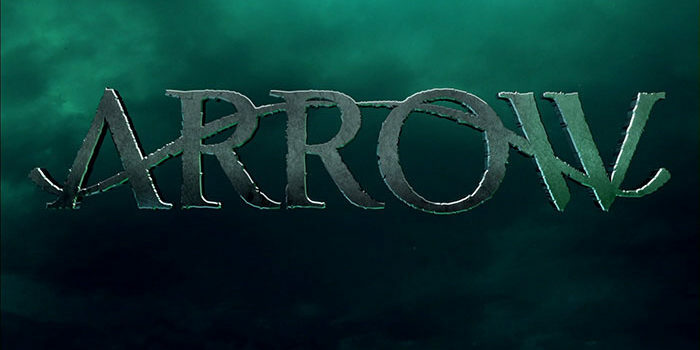 Come talk about the season finale “Lian Yu” on our Arrow forum!